INSIDE GREETING: Just to wish you a happy day. May all good fortune come your way. 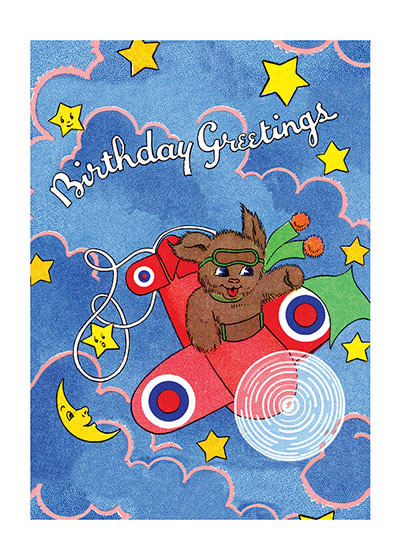 Here's happy landings and a jolly time, That's why i'm sending this Birthday rhyme.